LED bulbs for AR111 type caps in different power and designs. MASLIGHTING QR Power AR111 GU10 LED 25w. 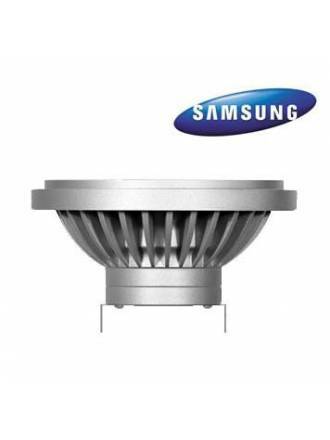 High light output of up to 2250 lumens. 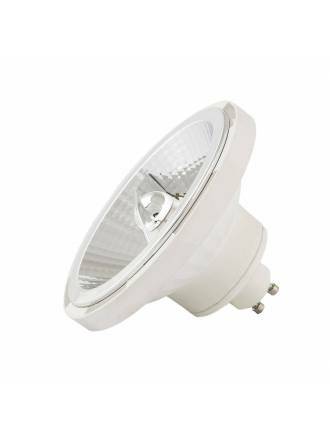 LDV Alu AR111 GU10 LED 14w 220v with luminous flux level of 1022 lumens and available in 2 colors of light. 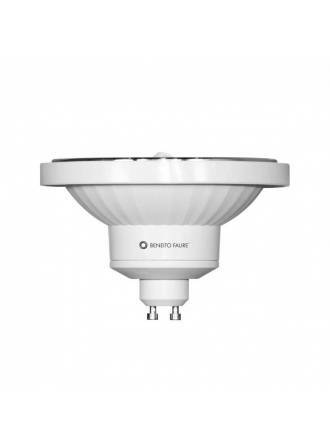 BENEITO FAURE Lynk AR111 G5.3 LED 13w 12v 45º with luminous flux level of 950 lumens and available in 3 colors of light. 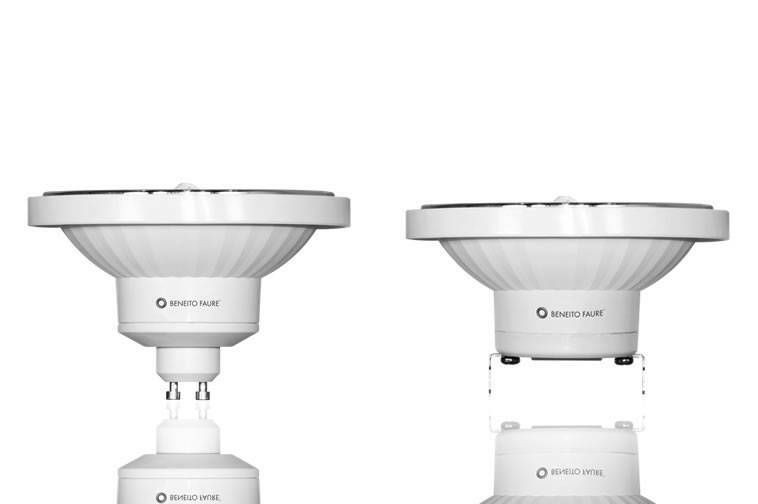 MASLIGHTING Plus AR111 GU10 LED 15w 220v 45º with luminous flux level of 1150 lumens and available in 2 colors of light. 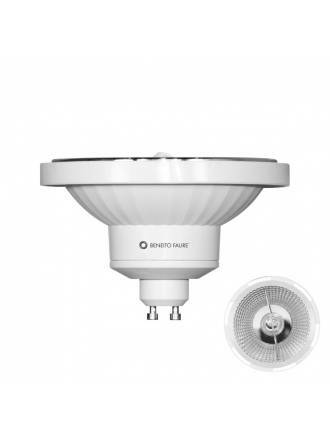 BENEITO FAURE Lynk AR111 GU10 LED 13w 220v 45º with luminous flux level of 950 lumens and available in 3 colors of light. 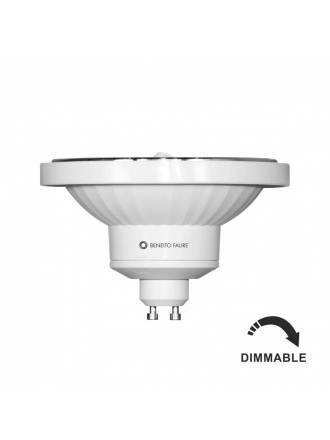 Dimmable. 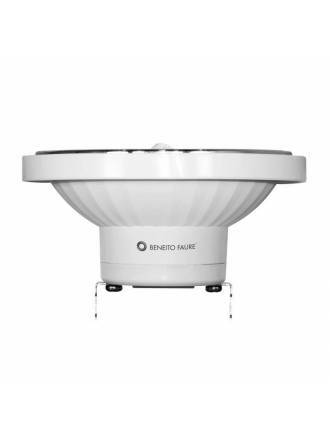 BENEITO FAURE Lynk AR111 GU10 LED 13w 220v 45º with luminous flux level of 950 lumens and available in 3 colors of light. 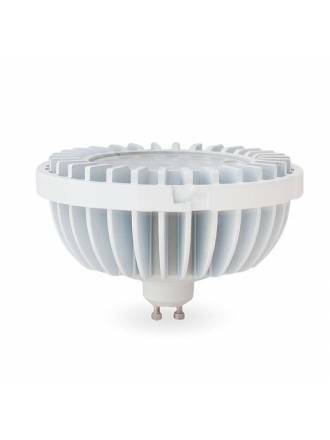 BENEITO FAURE Dole AR111 GU10 LED 15w 220v 45º with luminous flux level of 1100 lumens and available in 3 colors of light. 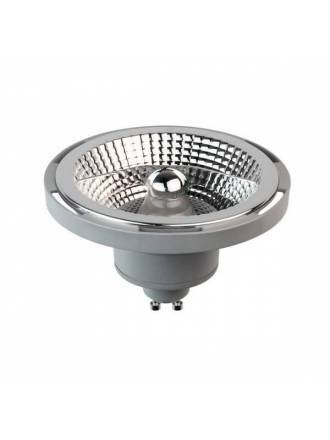 MASLIGHTING AR111/G5.3 LED Bulb 12w 12v 45º with luminous flux level of 1100 lumens.